As I mentioned before, I’m re-focusing my shop a little bit. Because of that, there are some items I decided to remove. When I did that, I thought… what would be better than giving a couple of these away?? So, I have two handmade items to give away to two lucky winners! 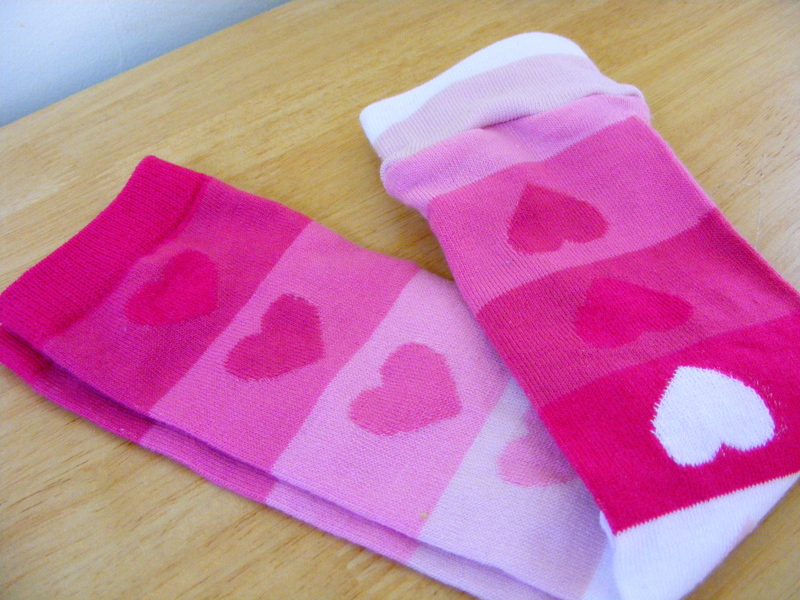 Some sweet, perfect for Valentine’s Day baby leg warmers! If I had a little girl in my house, she would be wearing these. I love these little hearts. 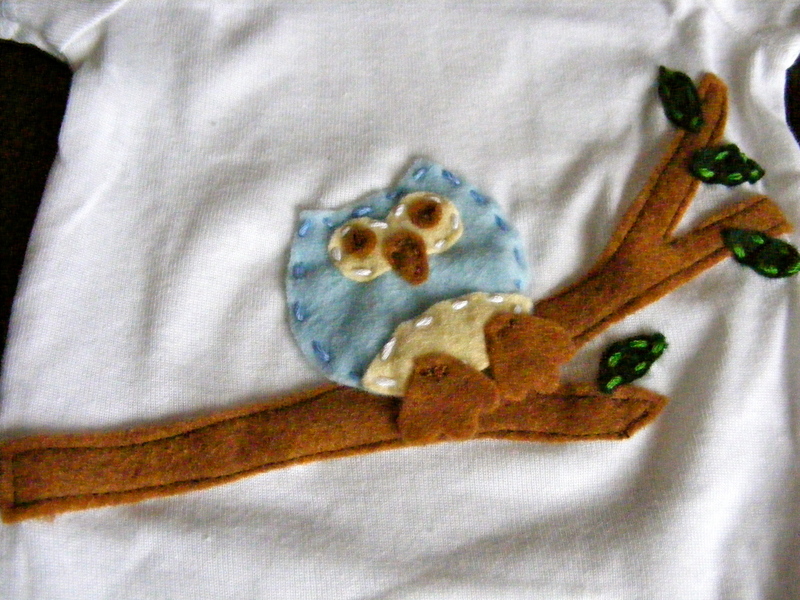 A felt-appliqued owl onesie! This is a Gerber size 6-9 months [which I think run a little small, by the way]. Oh owls, you get me every time. Serious love. Leave a comment – that’s all you have to do to enter! oh my! 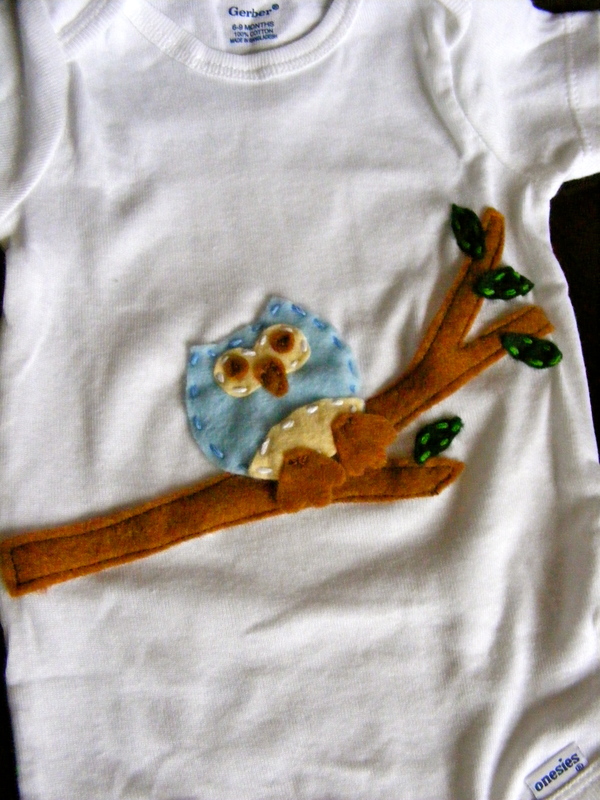 that owl onesie would be soooo perfect for my new little boy. and liked you on facebook. pick me!! pick me!! These are so awesome and cute! Those are adorable…especially the onesie! You are a favorite on etsy! I’d love to win the onesie for our son! His nursery is owl-themed and he just sized up into 3-6 month stuff last week! Me, me! Pick me! I want to win a Jess-One-Of-A-Kind! Sooooo cute, Jess! I love both the onesie and leg warmers!!! 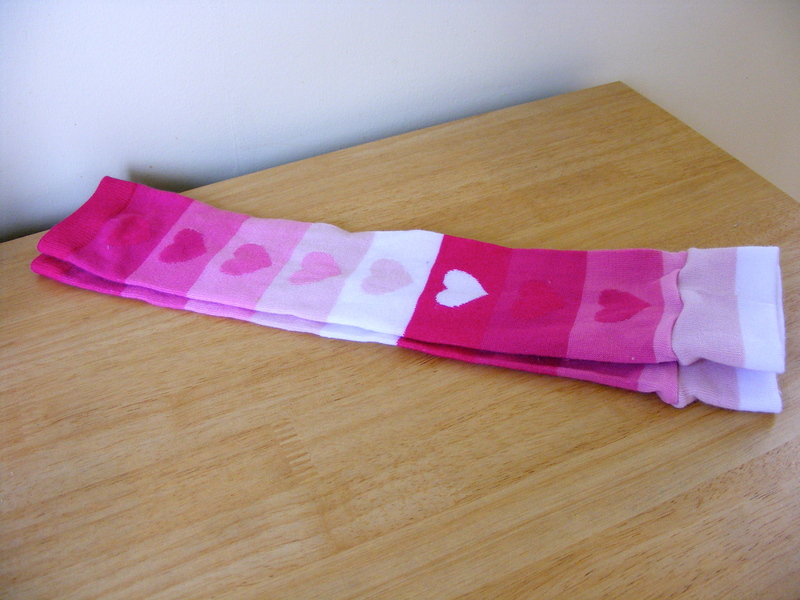 I’d love some more leg warmers for Zach, but those cute pink ones won’t worm. :-). I’ll have to check your store for some gender neutral. I would love to have the owl onesie for my son who just turned 4 months, and the leg warmers for my 2-year-old…if they fit! Oh, my, those are all so adorable! Love you? you are so inspiring jess! these 2 items are perfect for my girls. I hope I win! I love seeing your handi-work – would love it even more to see it on my kiddos :) Thanks for the giveaway!